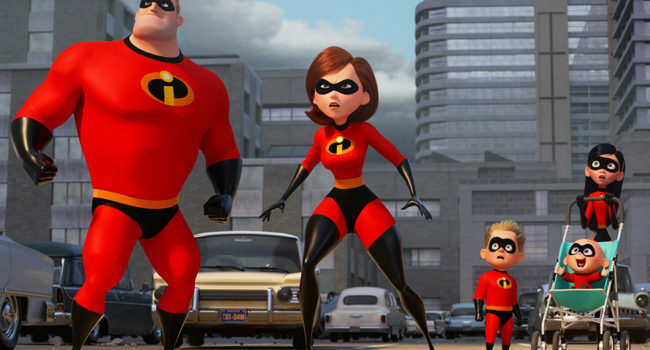 Dash Parr is a major character in the 2004 Disney/Pixar animated film, The Incredibles and its 2018 sequel. He is the eldest son of Bob and Helen Parr and is the younger brother to Violet and older brother to Jack-Jack. 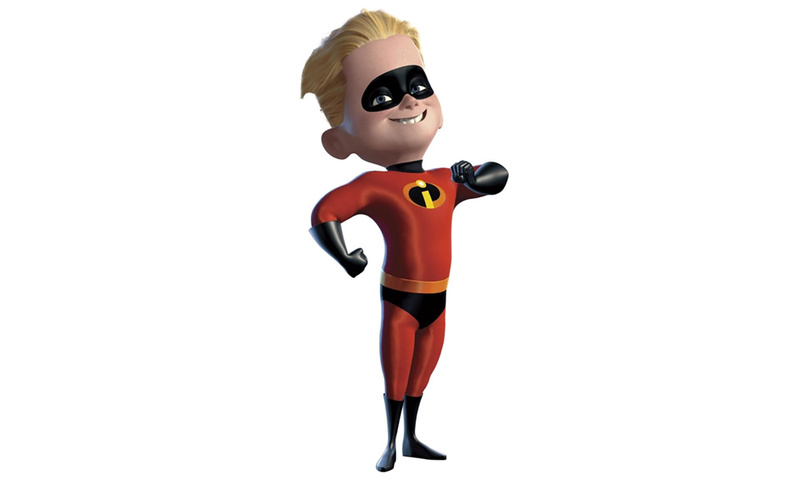 Dash's superhero power is the ability to run super fast. He is also able to run on water as a consequence of this, as well as other physics-bending maneuvers such as running up buildings. 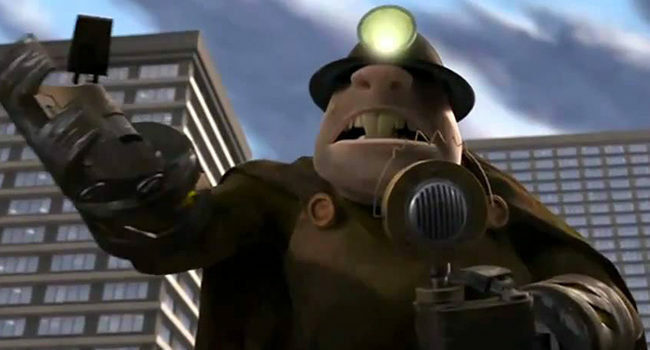 In The Incredibles, The Underminer (John Ratzenberger) is a supervillain who has declared war on peace and happiness. He’s resemblance to a mole is uncanny, from the big chompers to the ability to dig tunnels underground using his big drill vehicle and robot hands. 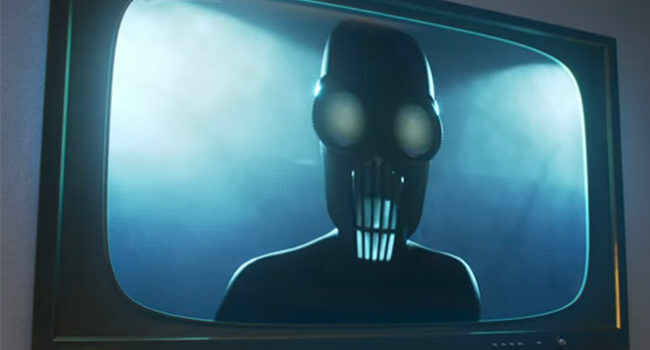 In The Incredibles, the Screenslaver is the main supervillain, a mysterious nemesis of unknown identity who hijacks screens and uses hypnotism to brainwash people from afar. 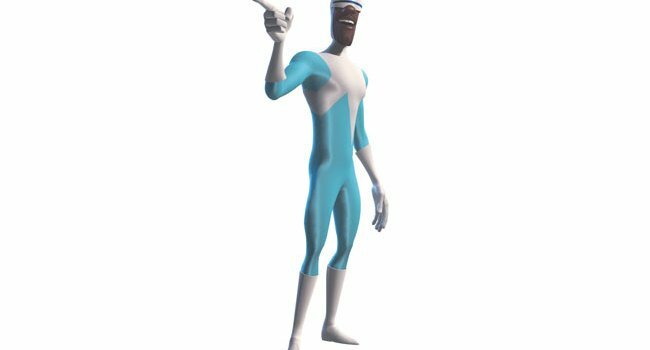 In The Incredibles, Frozone (Samuel L. Jackson), aka Lucius Best, is a long-time friend of the Parr family and also a superhero. His power is to freeze water on demand, and would probably get along alright with Iceman. 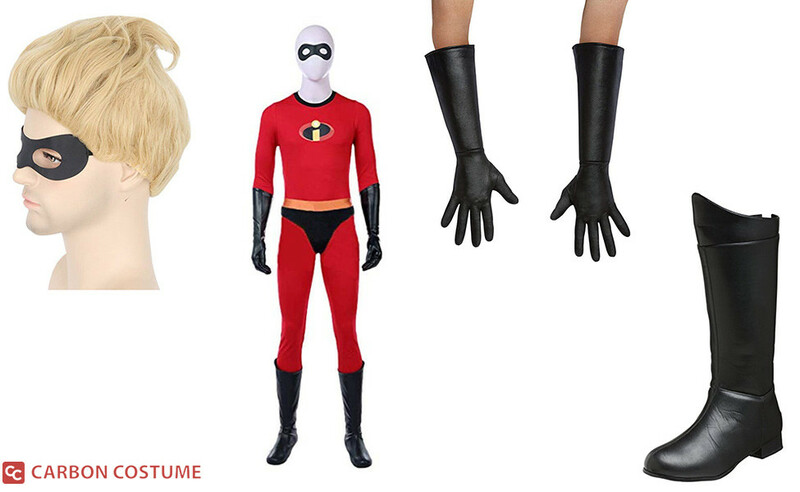 In The Incredibles, Elastigirl is the superhero name for Helen Parr (voiced by Holly Hunter). Her superpower is the ability to stretch and reshape her body to the extreme. Later on, she also goes by Mrs. 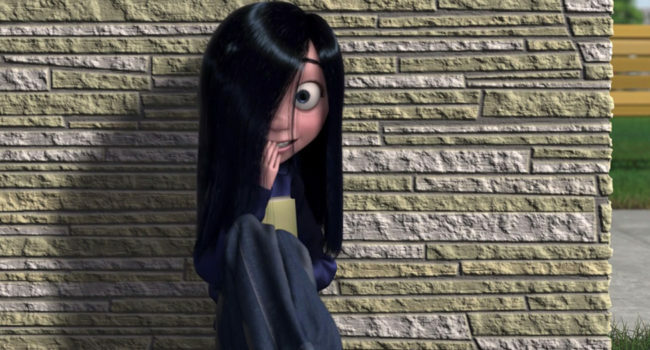 Incredible, reflecting that she’s settle down from the superhero life with her husband and children Violet, Dash, and Jack-Jack.